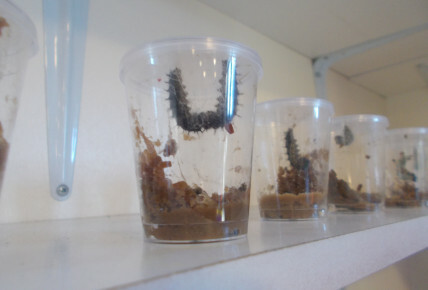 Preschool have had the pleasure of looking after 32 baby caterpillars and have fed them, nurtured them and gave them the time to develop. 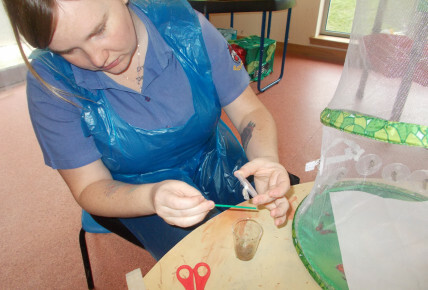 All their hard work has paid of as they have began to chnage and soon we have 32 butterflies! 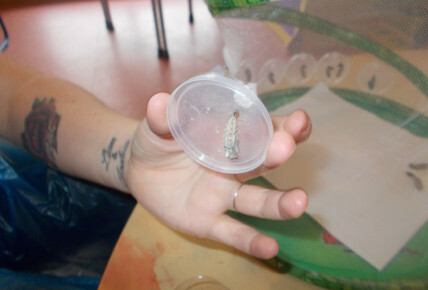 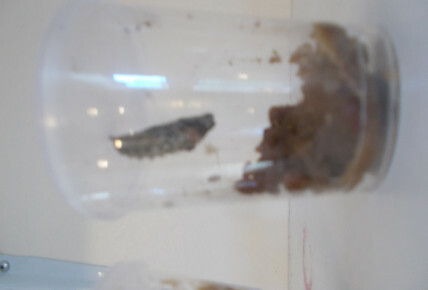 the children have loved exploring the lifer cycle of this insect as well enjoying the story of the hungry caterpillar!